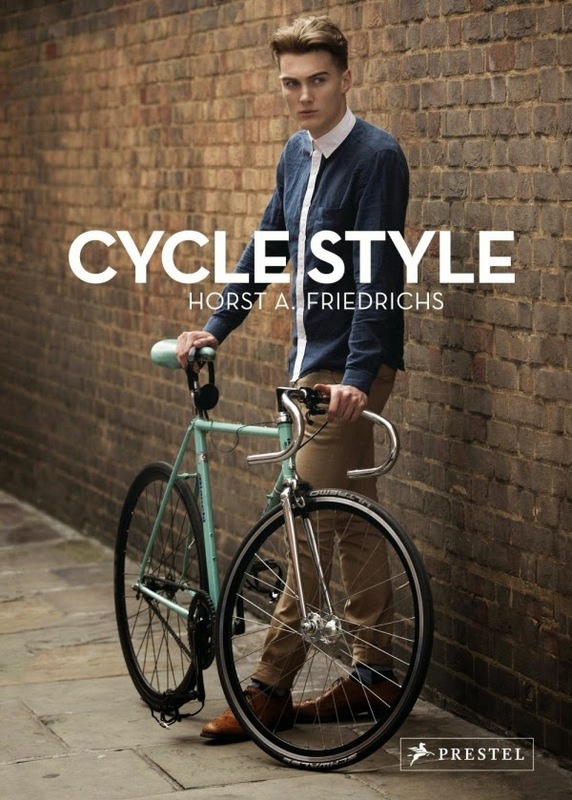 No city boasts of a more fashion-forward population of bicyclists than London. zooming around the city’s streets on two wheels. There he encounters a dazzling array of style and a surprising amount of substance. London’s cyclists are jubilantly exercising their fashion freedom. sweeping the streets of London and the rest of the world.